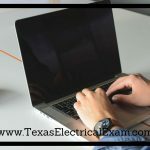 Unless an exam question in the master electrical exam or the journeyman electrical exam specifically states that it includes a code exception, do not base your answer on any exceptions. 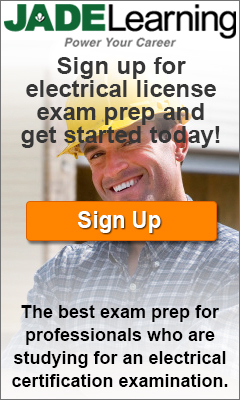 The most correct answer is one which does not take exceptions into account, unless you are instructed to do so. 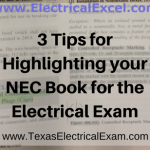 When reading electrical exam questions which are describing maximum allowable requirements, look for key words or phrases that include: no greater than, most, greatest, highest, and shall not exceed. 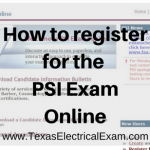 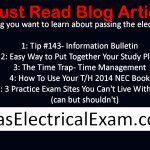 The master electrical exam and the journeyman electrical exam will have several questions in this similar format. 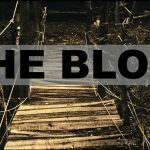 Pay close attention. 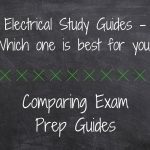 Electrical Study Guides – Which one is best for you?